What surprises could there be, right? Fish. Water. Dolphins. Turtles. Stingrays. Done. I was prepared to view swimming things through distorted glass, and restrain myself from tapping the glass, despite the contrary urges that all these signs stir in me. I didn't think my kids would walk out of Clearwater Marine Aquarium (CMA) with a whole lot of new knowledge. CMA snuck in a lot more than just the typical aquarium chatter. As a homeschooling family, we are always on the lookout for learning experiences. 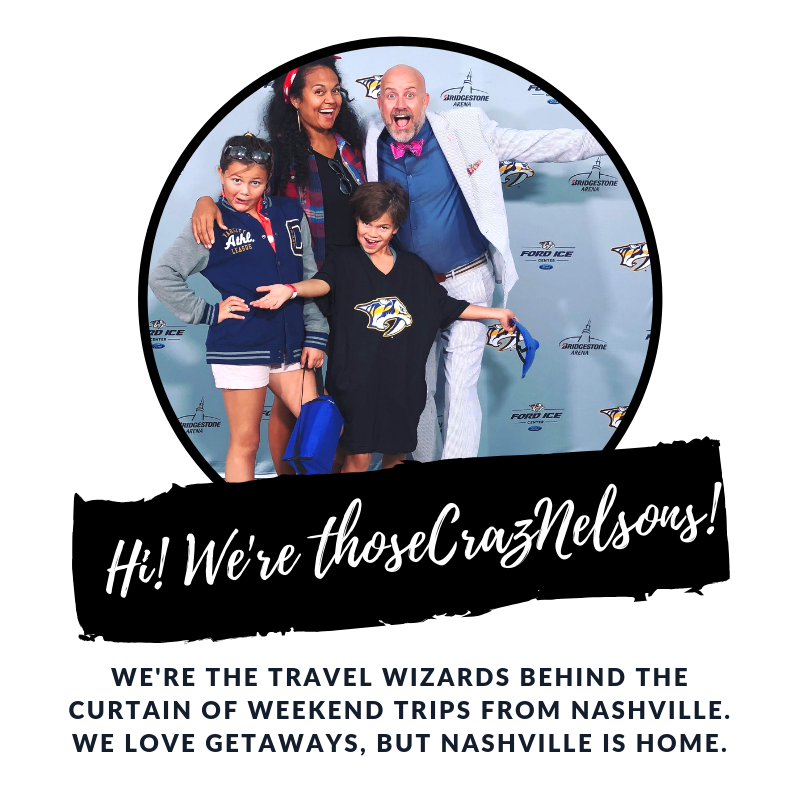 So, we were thrilled with the following surprises that made CMA more than just an ordinary aquarium to us. Sea life and marine habitats: While this content wasn't much of a surprise, the wealth of hands-on learning opportunities was. If you just wander through the aquarium and LOOK at the animals, you'll miss a big part of the CMA experience. I was pleasantly surprised by the amount of info the signs and the trainers shared about the animals that resided at CMA. At the puffer fish feeding, for example, the trainer taught the kids about the sea bed grass where the fish naturally live. They even did a little, interactive play where some kids pretended to be puffer fish and swam around other kids who waved their arms like sea grass. It was great for my 4 and 5 year old! Caring for our environment: Many of the animals are there due to injuries incurred by stray fishing hooks abandoned in the water, rogue boaters, or oceanic litter bugs. My kids learned that their actions on shore can affect animals and people that they may never see. 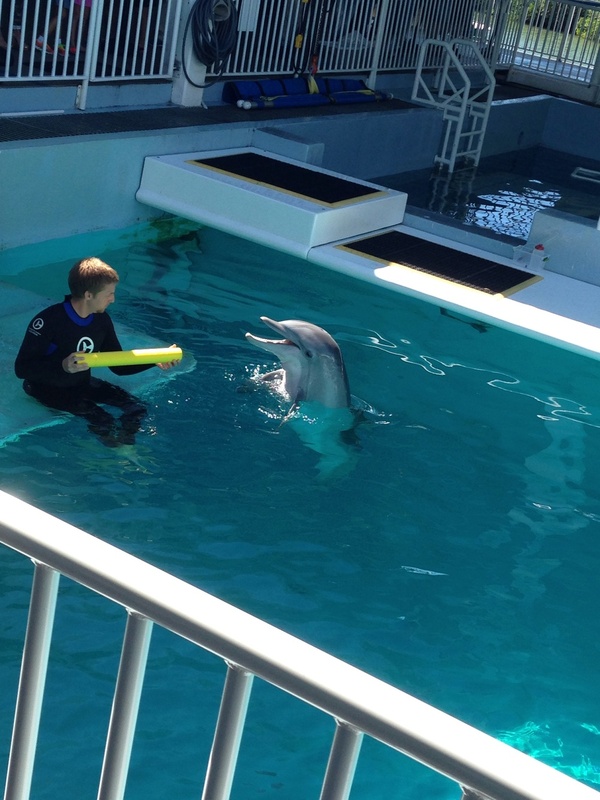 Acting and how movies are made: Before your visit, I recommend seeing Dolphin Tale 1 & 2. My kids loved seeing the sets and props that the actors used in the movies. They saw pictures from behind-the-scenes that showed the amount of cameras and people required to put a movie together. This sparked lots of conversation about "what's real" and "what's not," as well as what is acting and how storytelling requires imagination. A picture capturing the filming a Dolphin Tale scene. "If Winter can do it, you can. ": This was the most surprising and touching thing that CMA taught my kids. They saw Winter swim without her tail. They watched the story of how she overcame sure death and disability to swim and thrive again. CMA does an outstanding job of encouraging kids to think about what that means for them personally. However, the kids have told Winter's story and showed the stuffed toy to anyone who will listen. What parent wouldn't be thrilled with her kids learning to feel empowered!? Don't expect to be entertained. This is not your glitzy famous orca experience with shows and dancing animals. There are not people walking around with neon bracelets and giant stuffed animals for sale. This is a working animal hospital that rehabilitates rescued animals and educates the public on marine life in the process. It does not have Cirque de Soleil acrobatic side shows and little dolphin musicals. Would we recommend CMA to your family? You can pay extra for experiences while there, ie. Dolphin Experience, Sea Turtle Experience, Sea Safari, etc. My family did not participate in any of these, and we had a full day. Take the free boat shuttle to the new Dolphin Tale part of the museum across the bay. It's worth it! We spent 4 hours seeing the entire place, including snack time. The boat shuttle there and back took up at least an hour of that. Looking for a place to eat after your visit to CMA. Check out the tiny town of Dunedin about 10 min north. It's an artsy community with some options for good eats! Disclosure: CMA provided admission tickets for my family. I was not compensated to write this article. All opinions about CMA are my own.